India's Mahindra Group and its South Korean unit SsangYong Motor Co. will jointly develop an electric vehicle (EV) using the same platform that can target large emerging green car markets in the coming years. 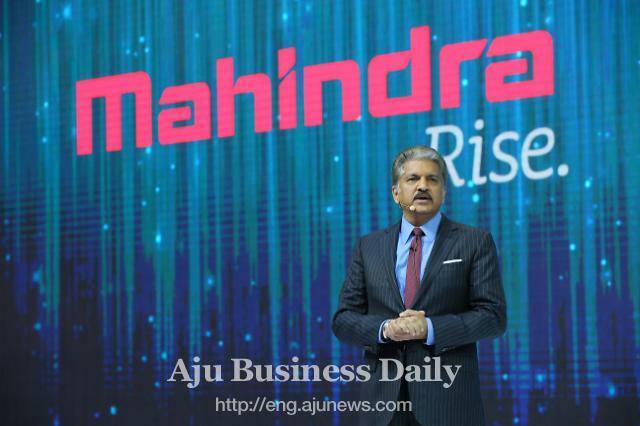 The companies are aiming to develop high-end EVs by 2019 to enter the U.S. and Chinese markets, Anand Mahindra, chairman of the Mahindra Group, said in a press conference held on the sidelines of the biennial Seoul Motor Show. Mahindra said the world is very close to a tipping point where there will be a dramatic increase in the production and use of electric cars and that has to do with the lower cost of batteries. "The battery plant that will be started by Elon Musk will, in our opinion, spark off a price war among battery suppliers leading to significantly lower costs and therefore much better usage of EVs," he speculated. Elon Musk is the chief executive and founder of Tesla Motors Inc. He aims to bring fully electric vehicles to the mass market. Mahindra currently sells two-wheeler electric vehicles and has a facility that manufactures electric scooters in Detroit. 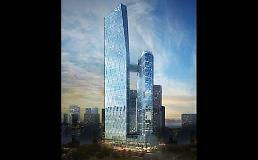 In recent years, the Indian company has experimented with hydrogen fuel cell and other alternative fuels, the chairman said, adding "the future is going to be in plug-in electrics." To help move the joint project to develop electric cars forward, SsangYong Motor plans to inject another 1 trillion won (US$1 billion) into related endeavors in the next four years. SsangYong Motor has invested over $1 billion to develop products and put the troubled carmaker back on track in the past five years. 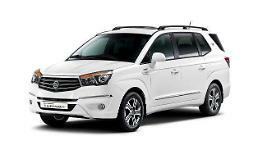 In March 2011, Mahindra & Mahindra Ltd. acquired SsangYong in bankruptcy proceedings as part of its "globalization strategy." SsangYong made a turnaround in 2016 for the first time since the acquisition on robust sales of new models such as the Tivoli compact and the Korando C mid-size SUVs. Mahindra & Mahindra owns a 72.85 percent stake in the carmaker. 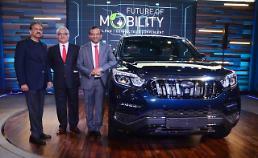 Mahindra & Mahindra is the flagship affiliate of Mahindra Group, the $18 billion Indian conglomerate with businesses that range from the country's largest SUV maker to farm equipment and financial services.